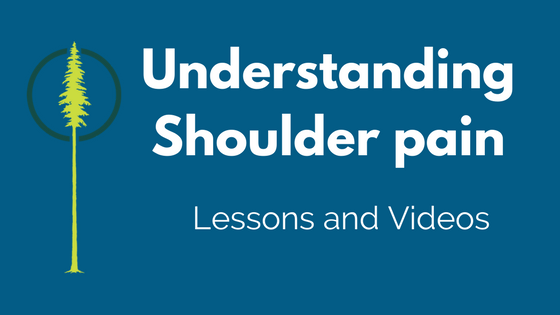 Shoulder pain is a common ailment, but one that is understood poorly. Initial theories and special tests that aimed to provide accurate diagnosis are flawed and provide little clinical utility. Numerous studies of gold standard MRI and ultrasound imaging have shown a poor correlation between structural change (what you see) and symptoms (what you feel). 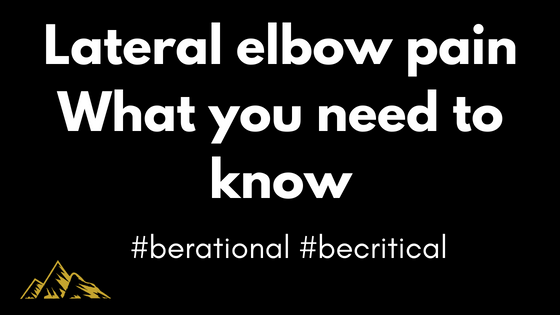 These findings shift the diagnosis away from specific terms like, bursitis, tendonitis, impingement, to a more general term, rotator cuff related shoulder pain. The ability to pinpoint pain drivers may yet improve, but current research does not allow us to be more definitive. Because of this healthcare workers should move away from the above terms as well as tear, impingement, and dynsfunction as they are counter productive to the healing process. Pain is complex and when tissue diagnosis is the focus in musculosketal pain, the risk of missing other important pain drivers is increased. What does this all mean? Unless you had a traumatic incident don’t rush to get an MRI or ultrasound. If you already had one, don’t be overly concerned with the language used – it can be misleading. Rotator cuff related shoulder pain is a term to encompass shoulder conditions of impingement, tendinopathy, and partial or full thickness tears. 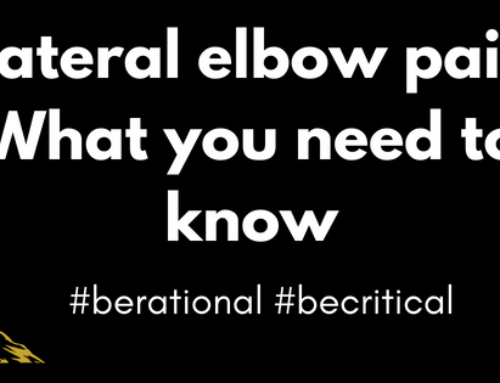 I use this term describe in the clinic for most of my shoulder clients. If you consider the research summary below and the added benefits of general exercise a well executed rehab plan should be your initial choice. Thank you to Jeremy Lewis for his great work. The assessment should rule out any differential diagnosis and then focus on the task that is most limiting. I refer to this as the meaningful task analysis (Diane Lee) others use Jeremy Lewis’ symptom modification test. The goal is to find a modification that improves the task function. If a modification is found it forms the basis of treatment. 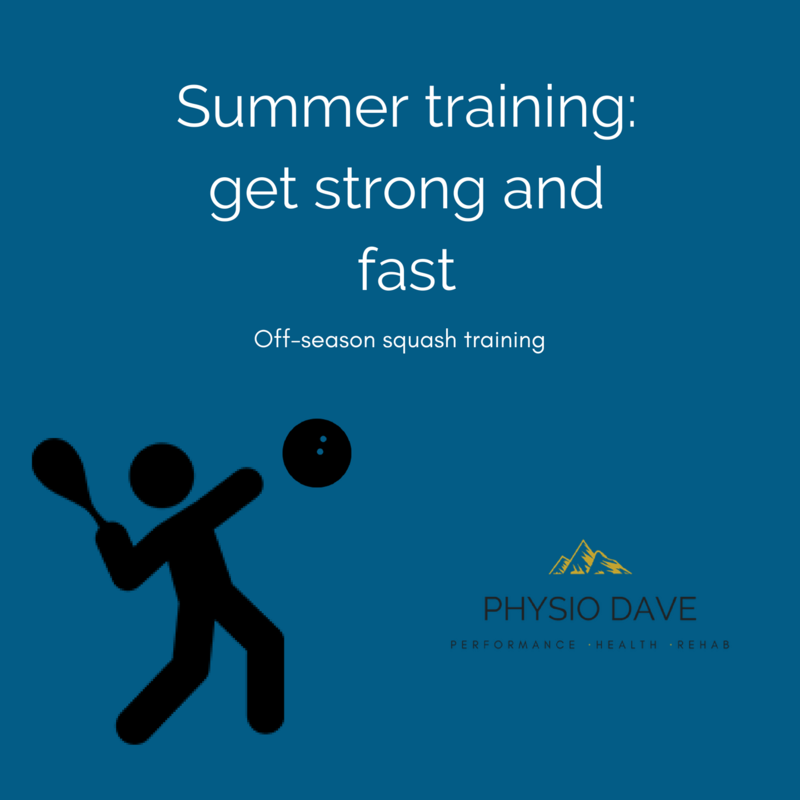 All treatments include a blend of relative rest, modification to the meaningful task, general exercise that does not exacerbate symptoms, graded exposure to more load and a progression from simple tasks to sport specific tasks. I also pay close attention to fear, motivation, age, time in pain, confidence, and goals as these can positively or negatively your ability to heal. 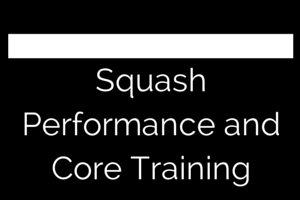 Depending on your sport other body parts may need to strengthen or technique may need to be improved. I am to make the rehab as comprehensive as possible. 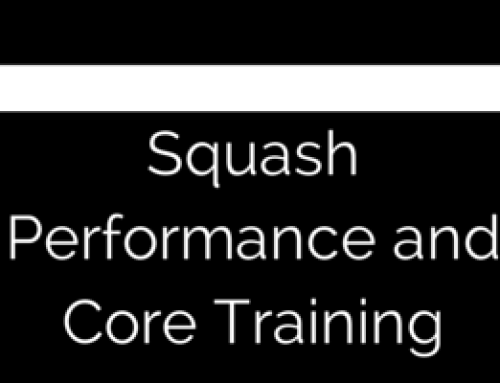 It may appear that shoulder rehab has become less specific but I would argue that it is in fact more specific. 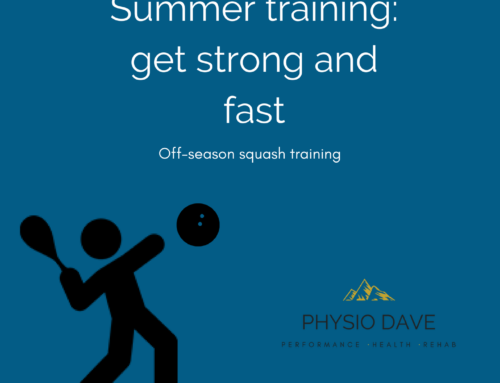 Shoulder rehab is moving away from clinical theories, towards best evidence, and it no longer focuses solely on the shoulder but the entire person. 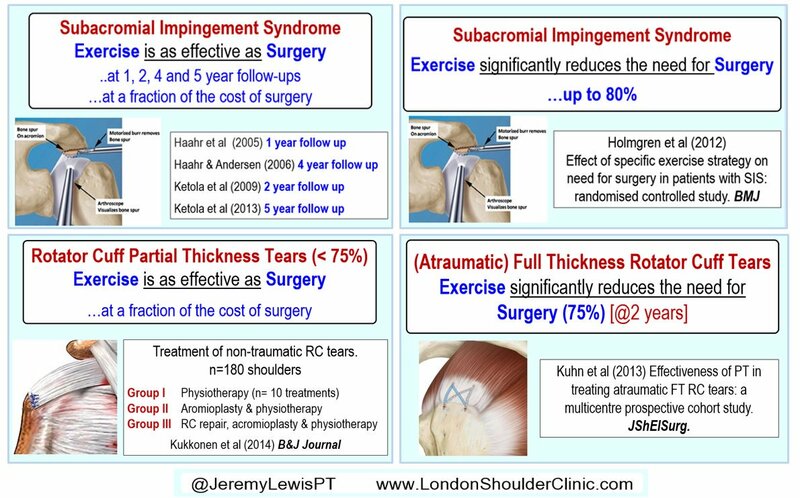 By recognizing shortfalls and understanding shoulder rehab as not yet perfect, treatment will only improve. If we think we know all the answers we may stop looking for ways to improve. I will do my best to stay on top of current evidence and work hard to give all my patients good guidance and tools for empowerment. 3. Khan KM, Cook JL, Taunton JE, et al.